TVS Apache RR310 BEATS the KTM RC390 & Duke despite 4 month waiting period: Reasons! TVS Motors’ Apache 310 has just beaten India’s best selling affordable performance bikes, the KTM twins. In March 2018, TVS Motors sold 983 units of the Apache 310 across India while KTM managed to sell only 716 units of the Duke 390 and RC 390 combined. This is the first time since its launch in December 2017 that the Apache 310 has taken a clear lead over the two high performance KTMs. Here are some reasons for the spurt in sales. 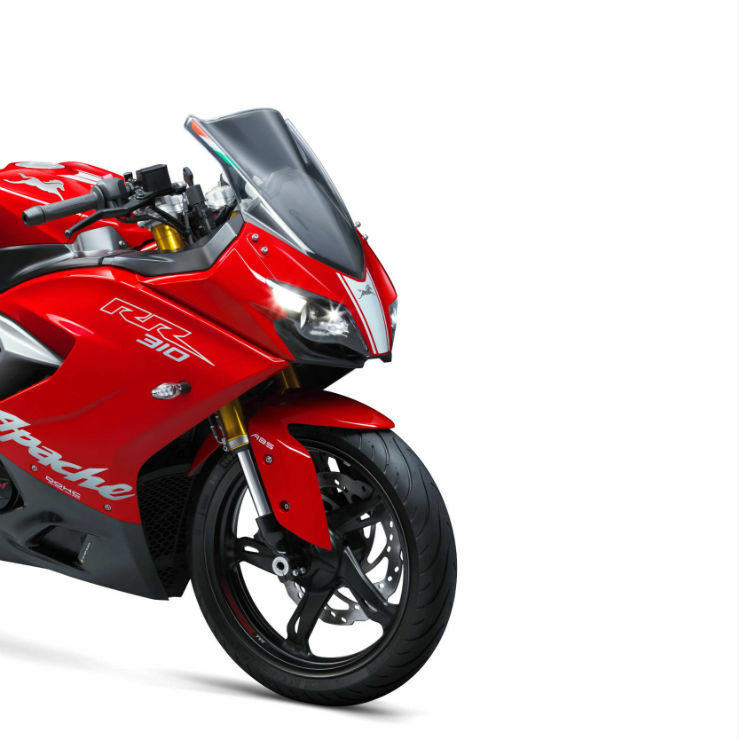 TVS Motors is sitting on a large booking list, and waiting periods for the Apache 310 range between 15 days to 4 months depending on dealers. The company is also dealing with production constraints allowing it to ship only a limited number of Apache 310s to dealers across India. Essentially, what this means is, TVS Motors is able to simply sell Apache 310s as fast as it can make them. It’s a kind of a happy problem to have for any company but this demand is likely to slow down in the coming months. One reason for a slowdown in future demand is because the initial novelty value of the Apache 310 will wear out in a few months. Once the initial set of highly interested buyers have bought the motorcycle, sales are likely to stabilize rather than grow. This routinely happens with most new vehicle launches except some of them that have consistent demand for years. The sportsbike segment isn’t known for such consistent demand as buyers keep upgrading or changing their rides. Considering the fact that the Apache 310’s prices have now increased, making it almost as expensive as the much more powerful and quicker KTM RC390, sales are likely to slow down after the initial period of high demand. 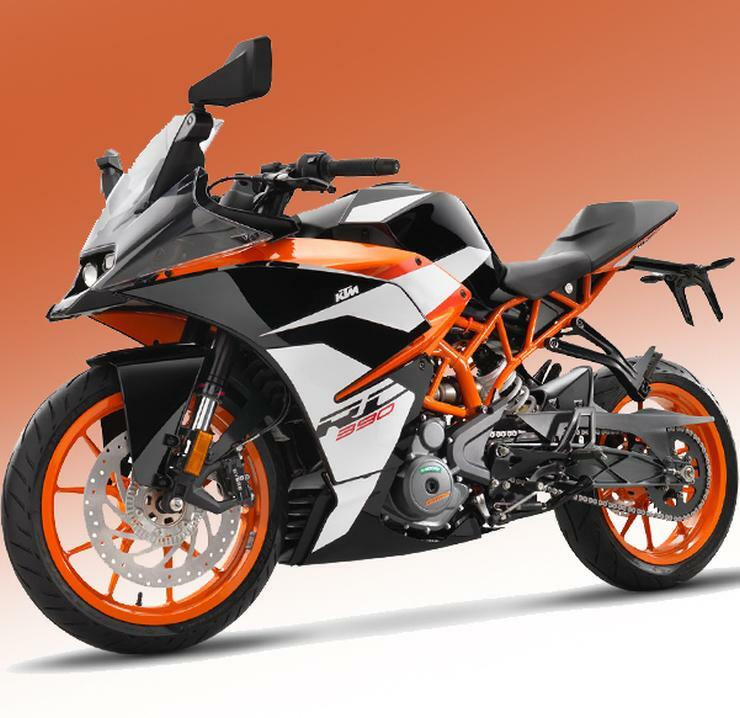 Buyers seeking value will be more likely to opt for the KTM Duke or the RC390 rather than the Apache 310. Thirdly, there are many new launches lined up in the coming months. These launches could shift buyer attention away from the Apache 310, and once again lead to a slowdown in sales. For now though, the Apache 310 is the king of its segment.